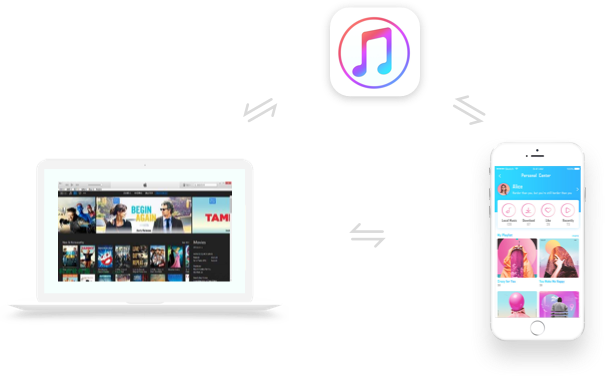 Get all music/videos on PC or iTunes sync to iDevice securely without losing data, even if your device is synced with another iTunes library. 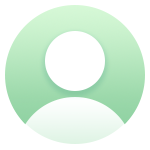 Transfer and manage all music and videos formats as you wish. TunesMate supports every file type. The usual fear of losing present iPhone tracks during syncing of music from PC is completely eliminated. Easily bypass iTunes limitations as you export your music, videos, and other media files. With just a single click, you can transfer the whole playlist to anywhere. Keep your iPhone or iPad playlist fresh with new songs. Easily delete those songs you no longer need too. Sharing purchased music with various Apple’s IDs is possible with TunesMate. Effectively manage music library by importing, exporting, or deleting songs. Manage a wide music collection by deleting, exporting or renaming the playlists. Manually edit your music info such as album artwork, play counts, rating, and much more, whenever you like. 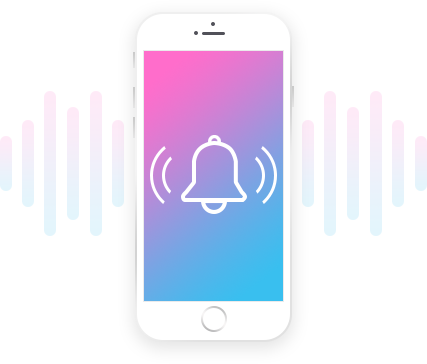 Create custom ringtones easily from any kind of music stored on your iPhone/PC. Pick your favorite part of the track to use it as a ringtone. Precise selection is guaranteed. Manually set the start and end time of the ringtone without hassles. Full support for "Fade in/Fade out" feature. Save your exclusive ringtones directly to iPhone/PC. No need to sync with iTunes first. Secure your songs, videos, playlists, audiobooks, and others by backing them up from your iDevice to local music library. Rebuild media library with the backup on any iDevice. 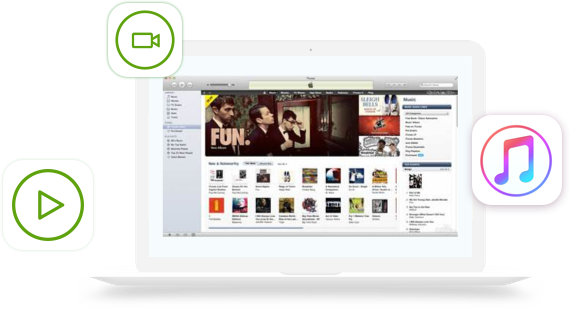 Manage all your movies, funny video clips, music videos, TV shows, iTunes U without hassles. Transfer your movies or any other videos to iPhone within a few clicks.